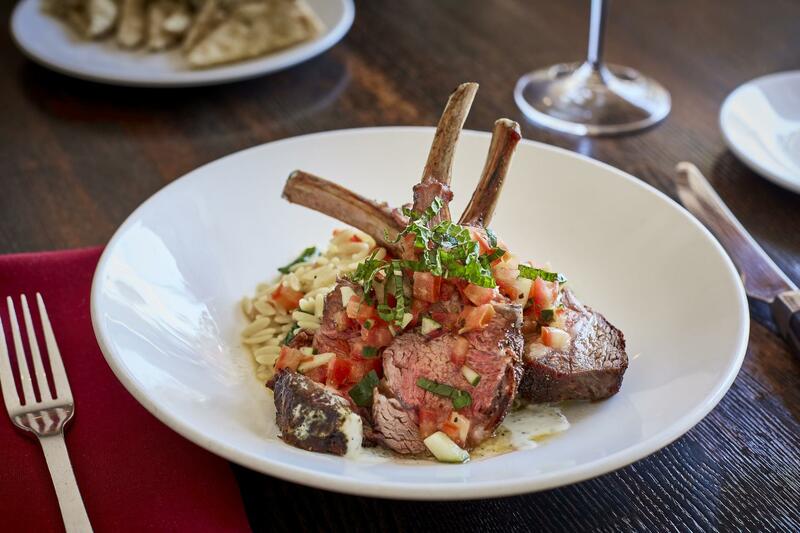 ​Savor superb wood-fired California cuisine, prepared to perfection by our classically trained chef. Menus feature the freshest seafood, seasonal vegetables and locally sourced ingredients, with a frequently updated selection of regionally inspired specials. 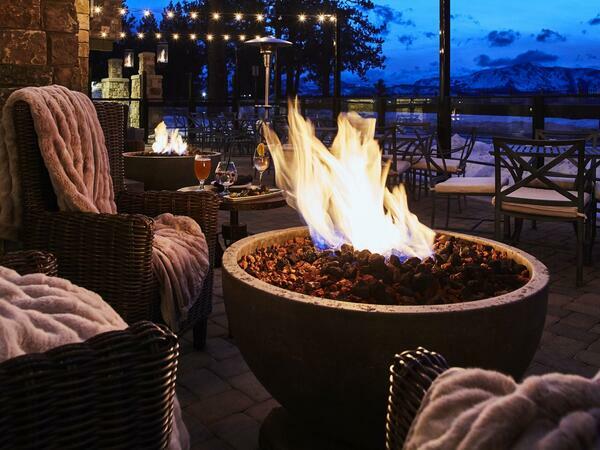 In addition to several private dining alcoves – each with its own fireplace – five outdoor firepits invite you to linger on the patio or rooftop deck overlooking Lake Tahoe. 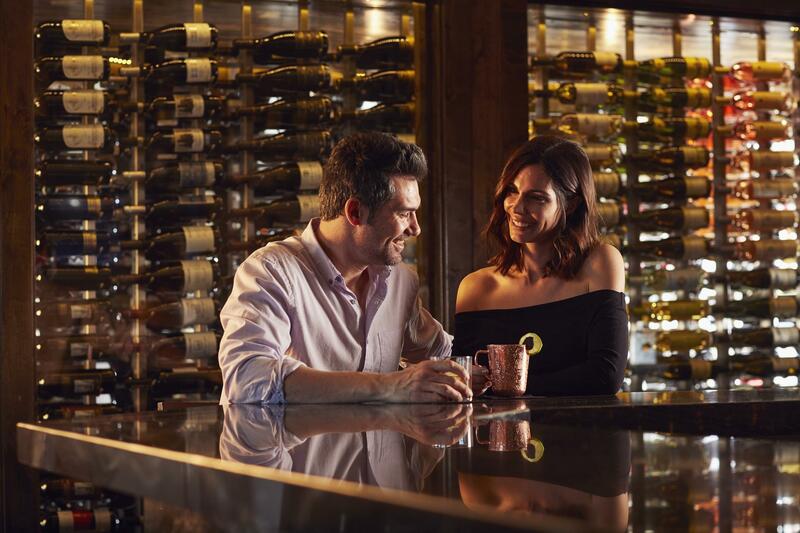 Slide into the stunning granite and onyx bar and peruse the extensive list of wines, beers, specialty cocktails and other refined beverages. We've curated our 1,500-bottle wine vault to showcase a range of classic labels along with interesting and hard-to-find Mediterranean and California selections. 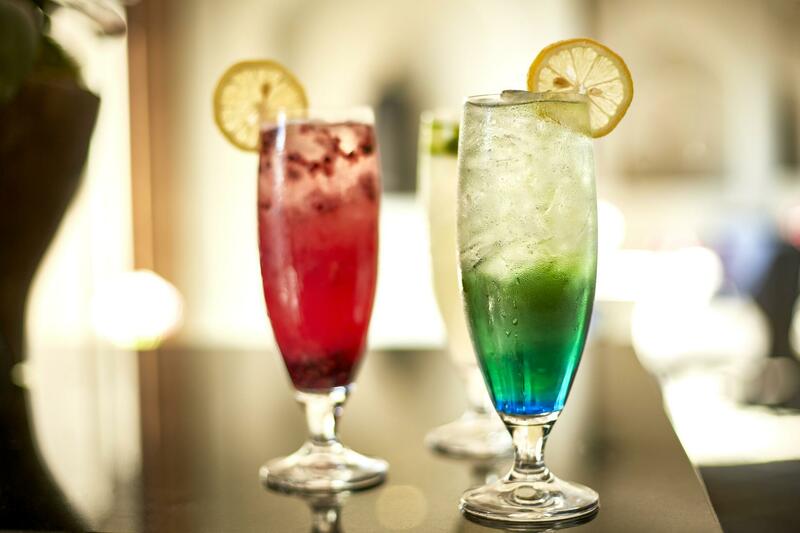 If wine’s not your thing, try our scratch bar program highlighting 100 high-quality spirits.